Prince Jackson calls the tattoo “incredible and beautiful” and says it took nine hours to complete. Michael Jackson’s son, Prince, is showing off a tattoo tribute to the late King of Pop. Prince Jackson posted a video of the new ink on Instagram on Friday. It shows Michael Jackson in a signature black-and-red outfit striking a dance pose. His up-raised arms are laced with angel wings. Prince Jackson calls the tattoo “incredible and beautiful.” He says it took nine hours to complete. 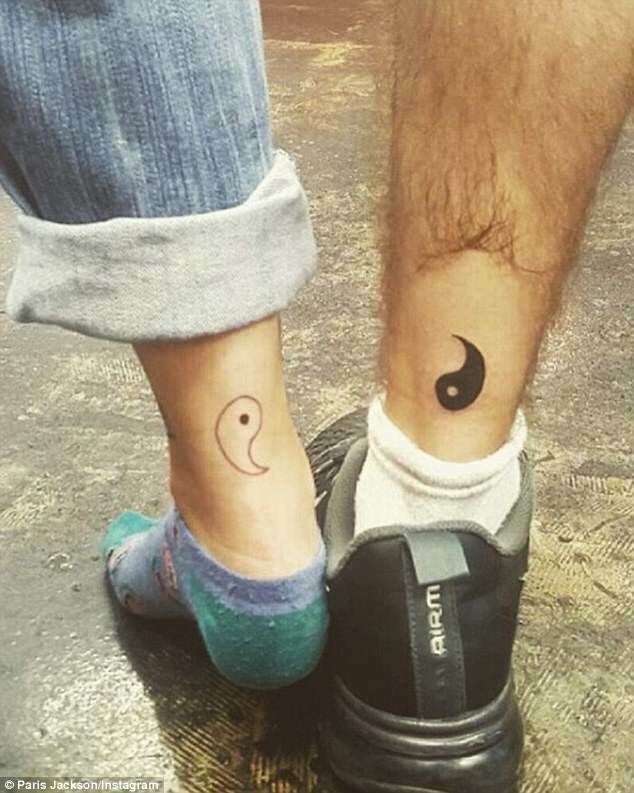 He and younger sister Paris also revealed a set of companion tattoos last month, with each sporting one half of the yin and yang symbol on their legs.